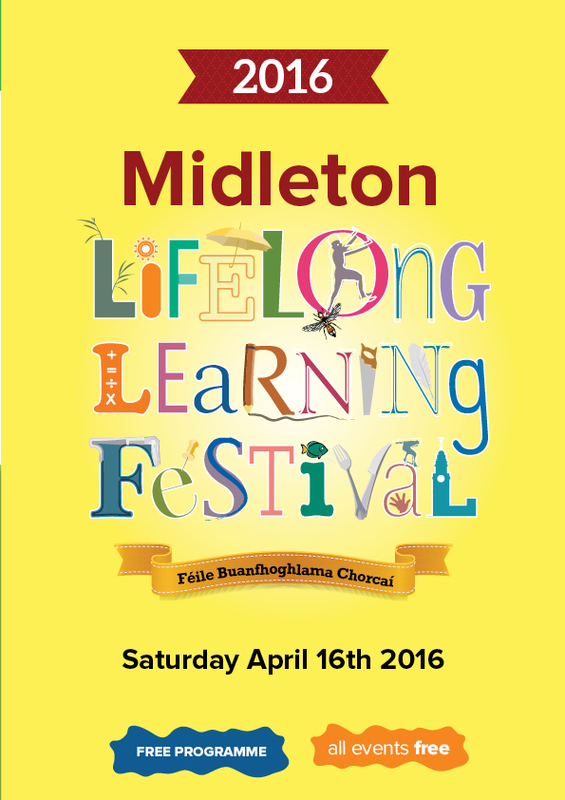 LIFELONG LEARNING FESTIVAL COMES TO MARKET GREEN, THIS SATURDAY 16TH OF APRIL! Market Green is proud to host a selection of FREE EVENTS from 11am - 4pm, Saturday 16th of April. Come along to for a great day out, participate or observe a variety of exhibitions and demonstrations including everything from beekeeping, archery, sign language and cartoon demonstrations to wood turning, boat building and returning to education. 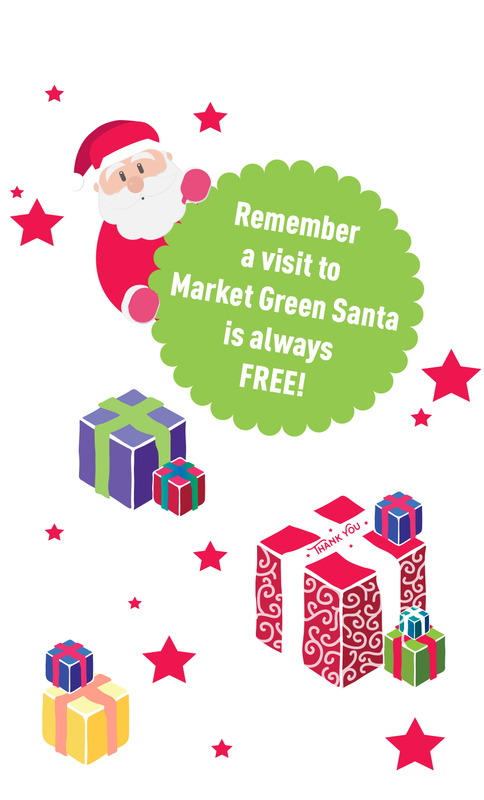 Market Green now has even more services on offer. With the opening of the Health Hub, Market Green is now home to some of Cork's best healthcare professionals. The Hub consists of GP Surgery, Dental Surgery, Chartered Physiotherapy Services, Acupuncture and Children’s Play Therapist & Yoga Teacher. MARKET GREEN DENTAL CARE HAS A NEW LOOK! New Look, New Purpose - Market Green unveils new brand. Can you imagine wearing the same clothes, hairstyle, makeup or driving the same car forever??? Well, neither can we! Market Green is delighted to unveil its new branding starting with the new logo design and strapline 'Surprisingly Versatile'. Centre Manager Tom Kelly of CCM Property notes "Generally people are always surprised at the range of shopping, entertainment and services choices we offer in Market Green and the physical scale of the site here in the heart of Midleton town. We felt it was time to really bring that message home and create a new sense of purpose with our new logo, advertising campaign, online and social media. In the last year, we've invested hugely in developing the landscaping and facilities on this lovely riverside site and over the next six months, customers will see more and more evidence of the changes taking place with new signage, promotions and community engagement. All our tenant businesses are really on board and excited to be part of this new stage in Market Green's development." The new branding was created and developed by Cork-based branding and communications design specialists Kunnert & Tierney, headed by Creative Director Christian Kunnert and Project Director Elaine Tierney. "The team in Market Green has been great to work with" says Elaine, "enthusiastic, supportive of the creative process and up for the challenge of delivering real change and a brilliant shopping experience. Between our team and theirs, its been a wholly positive project and we're thrilled to start seeing it come to life". We have over 30 shops and businesses supporting more than 500 LOCAL JOBS! We have everything for your daily needs from Groceries, Gifts, Pharmacy, Homewares, Clothing, Shoes, Health & Beauty to Cinema, Restaurants and Entertainment.